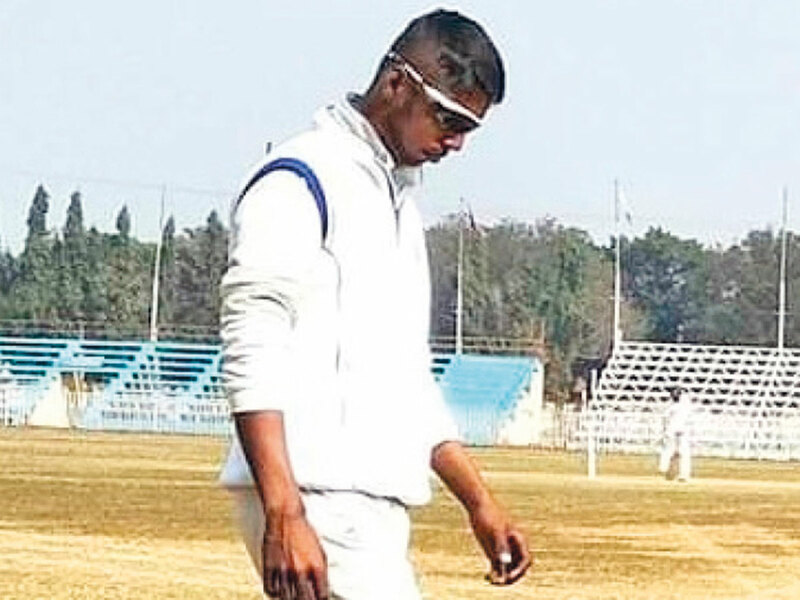 Kolkata: A 21-year-old cricketer collapsed on the field during a warm up session and died due to a possible cardiac arrest on Tuesday, officials said. Aniket Sharma, who played for Paikpara Sporting Club, was dead on arrival at a Kolkata hospital. A southpaw who could also bowl right-arm off spin, Aniket joined the club last year and according to his coach was a fine talent. “He was a good cricketer. He came here for the first time last year. He was a brilliant team man and a good fielder too. We are shocked to say the least,” the coach said. Aniket’s club Paikpara were slated to take on Milan Samiti in a Cricket Association of Bengal (CAB) First Division League match. “We are deeply saddened by the incident and it is shocking to all of us. We are trying to postpone the match which is scheduled for tomorrow,” CAB Joint Secretary Avishek Dalmiya said.